The company blames stiffer 2-in-1 competition and an aging product line for the dip. Microsoft's third quarter earnings are mostly rosy -- except when it comes to sales of its Surface laptops. The company reports that Surface revenues fell 26 percent compared to last year, reaching $831 million down from $1.1 billion. It's not hard to see why: Microsoft points to more pricing competition among premium 2-in-1 competitors, as well as "product end-of-life dynamics" for the decline. Simply put, Microsoft needs new Surface models to compete with the onslaught of new entries on the market, like Dell's XPS 13 2-in-1 and Lenovo's Yoga 910. It's also no wonder sales are slowing down. The Surface Pro 4 came out in 2015, and while it's a capable machine, you can easily find better hardware from other computer makers. 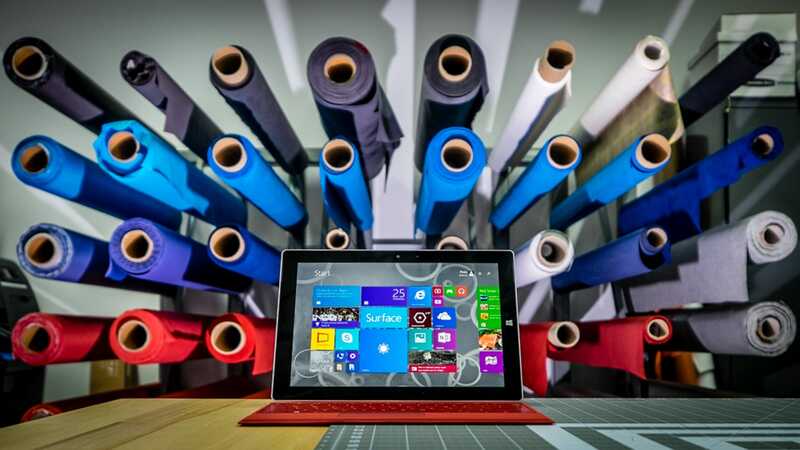 It's also been two years since it updated the low-end Surface 3. While the Surface Book was an exciting addition to the Surface family, it also launched with a slew of problems, and didn't sell as well as Microsoft had hoped. At least you can get one with some vaguely modern hardware, though. We're gearing up for an education-focused Microsoft event on Tuesday, May 3rd, where the company might finally unveil the next entry in the Surface lineup. And if not then, we might also hear something at its Build event next month. Given that Microsoft helped make the dream of tablet-like laptops a reality, I don't expect it to give up on this category anytime soon.